worksheet conains two excersices on past simple. The present downloadable teaching material is recommended for elementary school students at Pre-intermediate (A2) level. 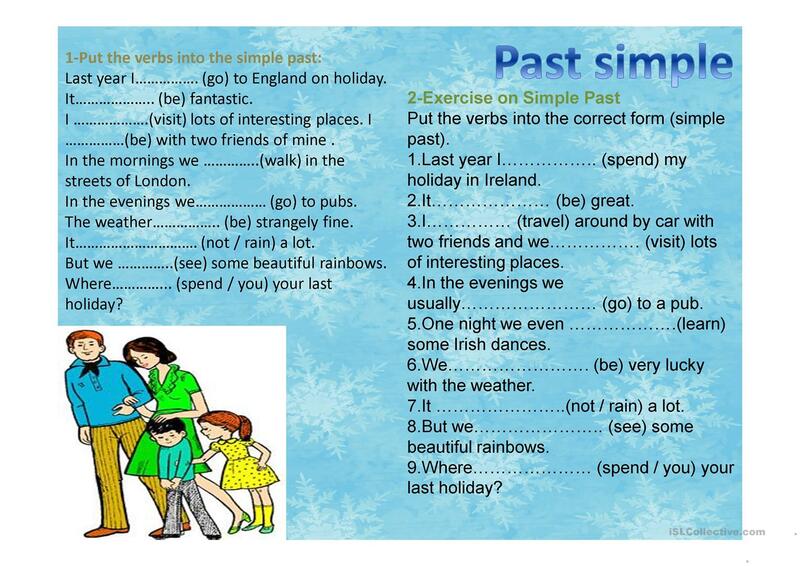 It is great for practising Past simple tense in English, and can be used for enhancing your learners' Reading skills. It centers around the theme of Ability.